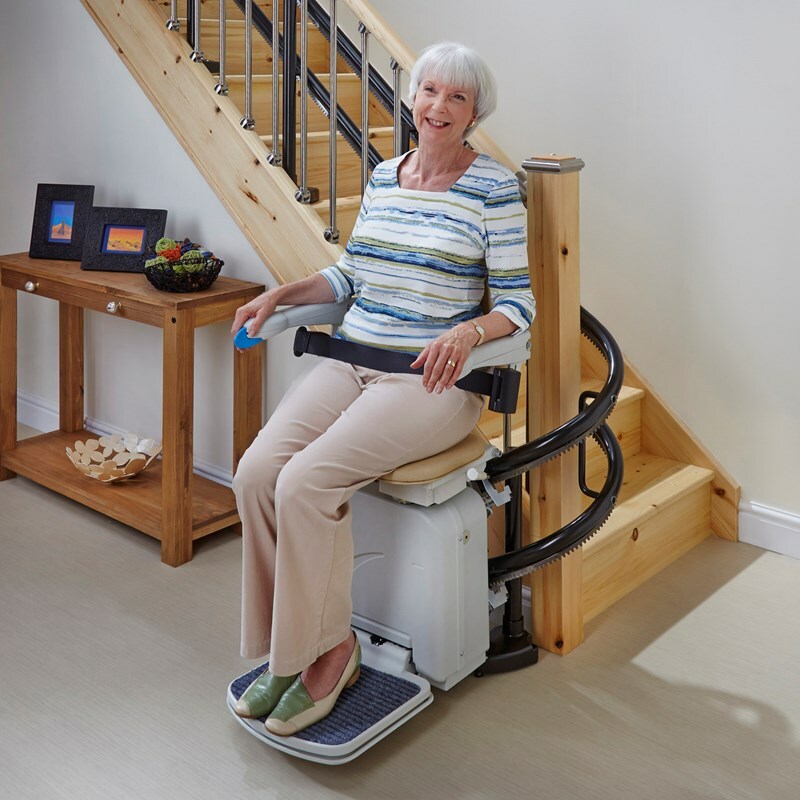 Mobility lifts are designed to ease the burden of patient transfer into and out of a bed or bath. To ensure comfort and safety, lifts must adhere to a high standard of quality in terms of engineering and construction. As such, it is important to invest in a quality product that will deliver reliable performance for years to come. Towson Medical Equipment is one of the premier suppliers of mobility lifts in Maryland and throughout the mid-Atlantic region. We carry lifts, slings and related accessories — everything you need to safely move patients from point A to point B. 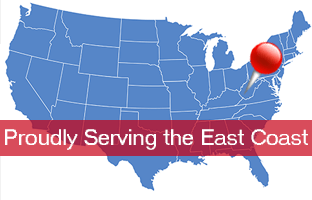 We are a Medicare certified and Accredited Medical Equipment Supplier and, in more than 25 years of business, we have developed longstanding partnerships with prominent local nursing homes and other facilities. Let us match you with the right lift for your patients. Why Buy a Mobility Lift? Hydraulic mobility lifts serve a number of important functions in contemporary elder and bariatric care facilities. When patients are unable to move themselves, preventing bedsores and ensuring proper hygiene are important priorities. Mobility lifts reduce the burden of care for providers by expediting patient transfer into the bed or bath. Towson Medical Equipment carries lifts for patients in a wide range of configurations and price points. Let your patients enjoy the full benefits of a soak in the tub without putting them at risk. Check out our selection of products using the links below. For more information, or to get a quote for an installation in your facility, contact our Baltimore showroom directly. 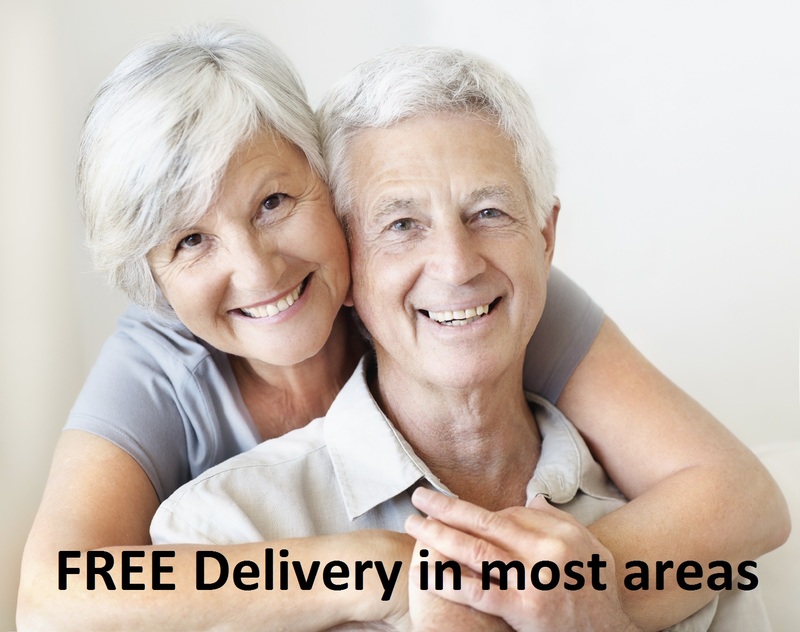 When you buy a mobility lift from Baltimore, MD’s Towson Medical Equipment, your purchase may qualify for free shipping to anywhere in the DC Metro area. For an extra fee, we’ll even send a factory-trained technician who can oversee the installation and train your team on proper operating procedures. Shop online with confidence at Towson Medical Equipment. If you’re not satisfied with your purchase, or if it doesn’t meet your needs, we’ll refund your money and help you find something more suitable. Our staff includes a number of RESNA-certified AT professionals who can help you make an informed purchase that allows you to do more for your patients. Lateral transfer is one of the most dangerous parts of caring for people with mobility issues. It’s also essential to ensuring a high quality of health and care is maintained. When you purchase a mobility lift from Baltimore, MD’s Towson Medical Company, you give your team a safe and easy way to get patients from here to there. With a reputation for quality dating back to 1989, Towson Medical Equipment has developed long partnerships with some of today’s leading patient lift and other medical equipment manufacturers. 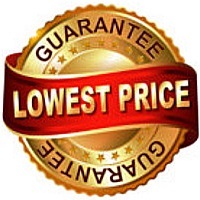 We offer consistently low pricing on everything in our online store, as well as periodic deals that save you money even further.